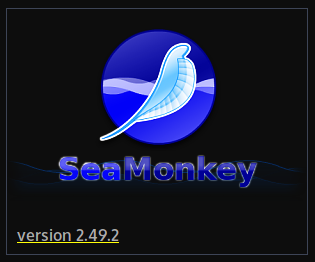 SeaMonkey 2.49.2 has been released !!! BTW: This is a "dot" release, thus no new features or major UI changes, rather important bug fixes and security updates. This version is on par with Firefox/Thunderbird 52.6.0 ESR wrt security fixes! Thanks to all the volunteers who continue to support the best (at least IMO) browser suite.